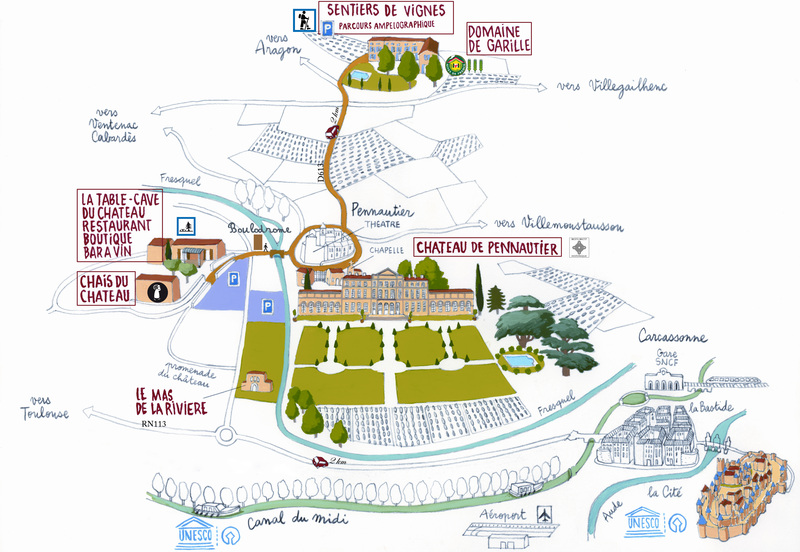 The Maison Lorgeril will be at the Prowein exhibition the 17th, 18th and 19th of March 2019! 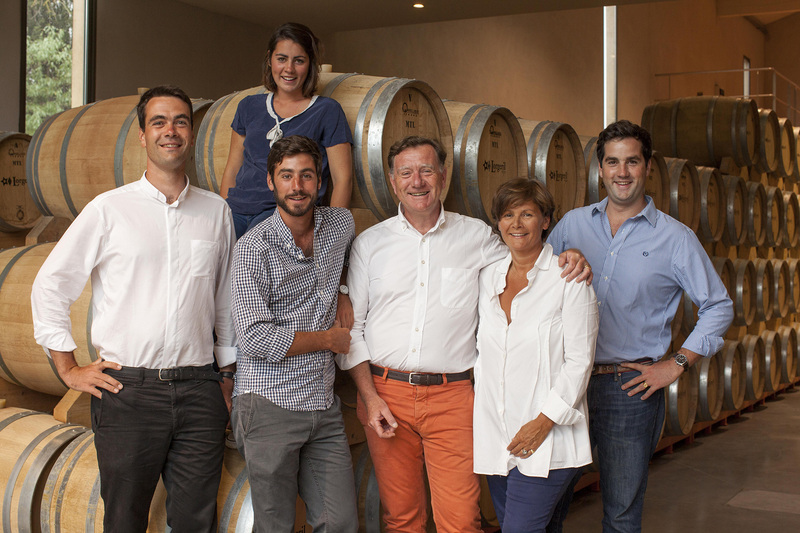 Come and see our stand in Hall 11 Stand C20 and savour our new Vintages and new wines ! 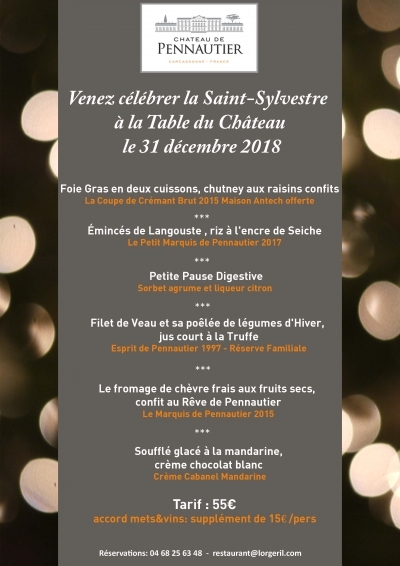 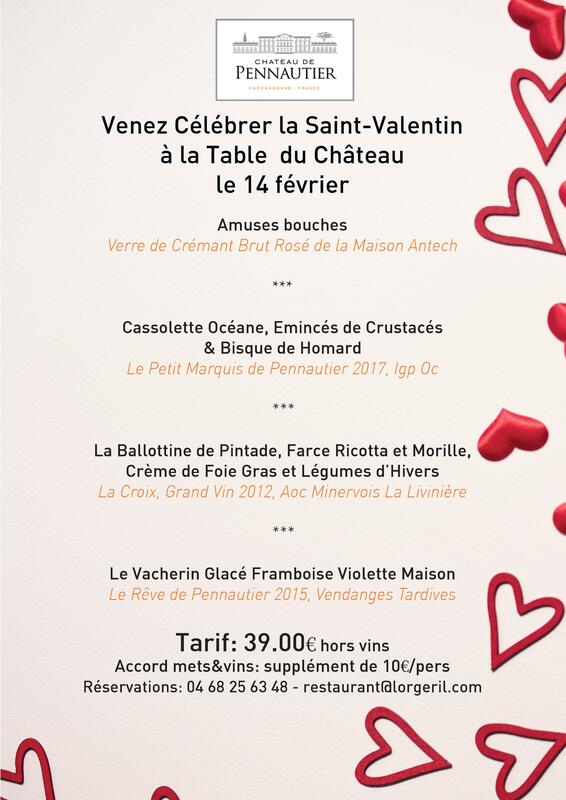 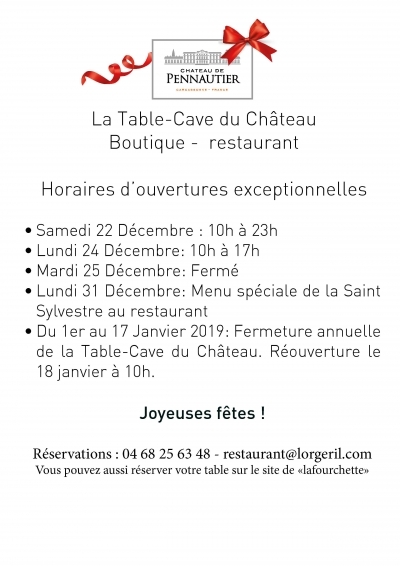 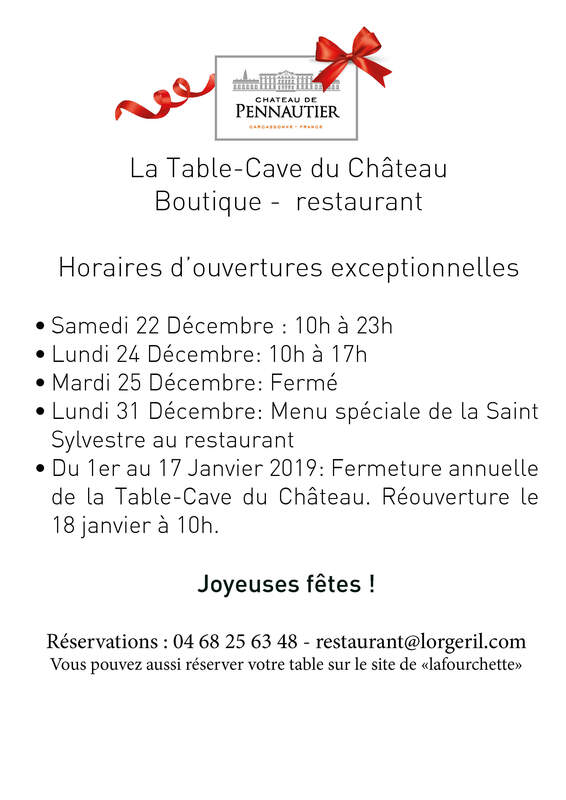 La Table-Cave du Château’s New year’s eve menu ! 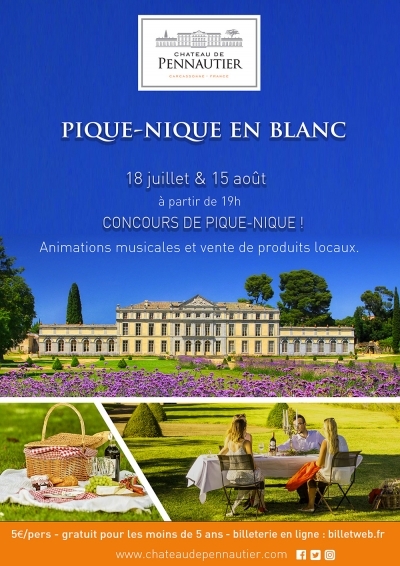 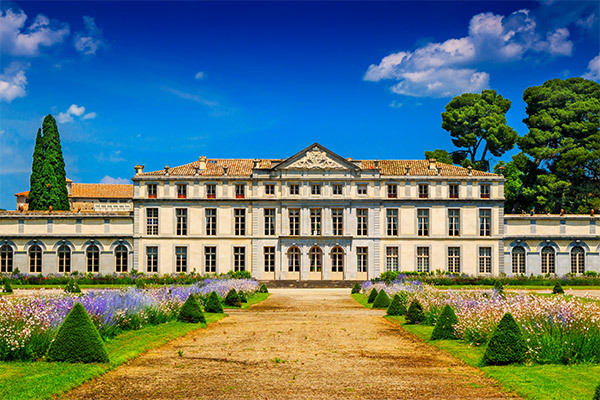 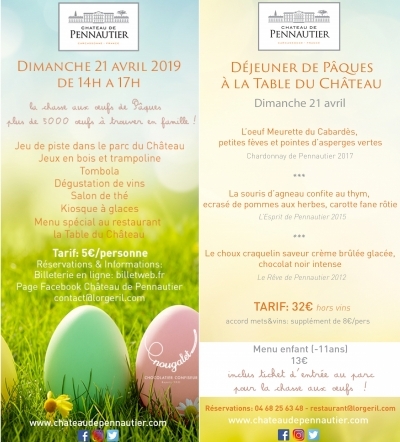 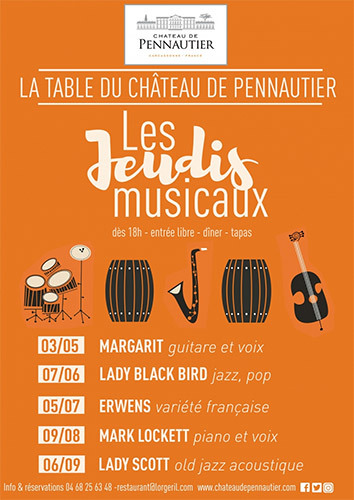 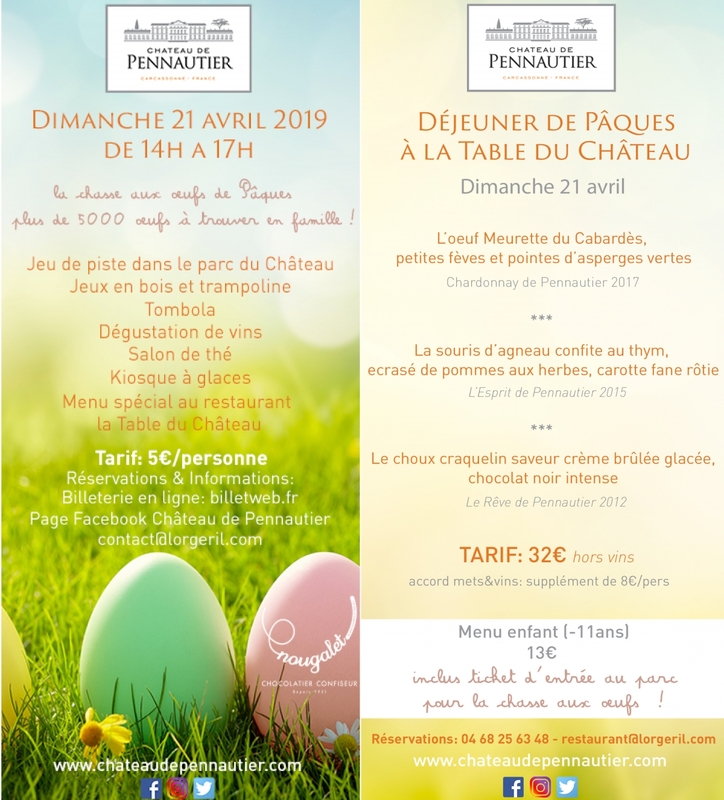 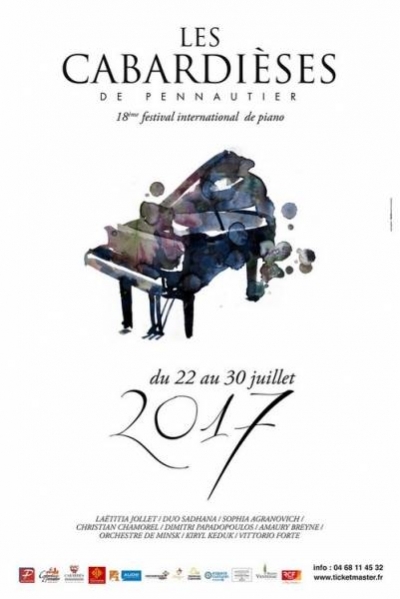 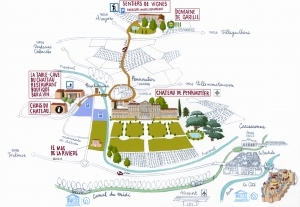 Château de Pennautier is sponsoring the festival one more time. 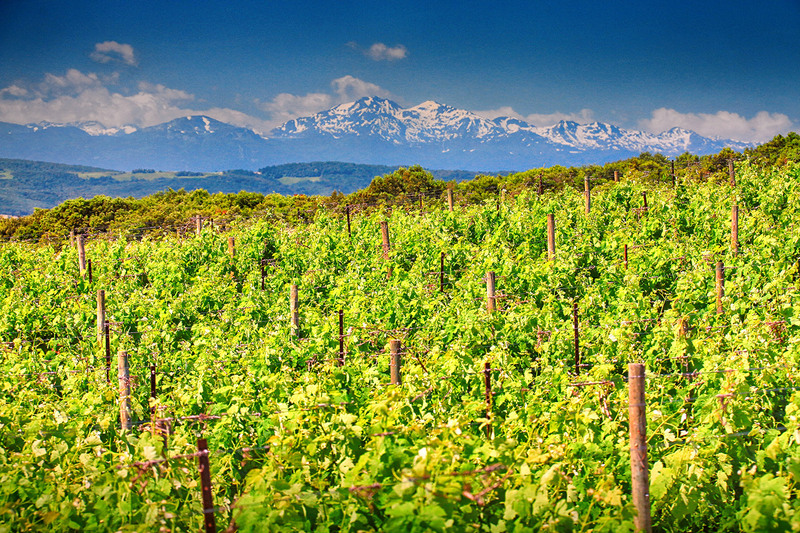 Enjoy a dedicated wine tasting at the end of the venues held on July 3, 8, 9 and 19!